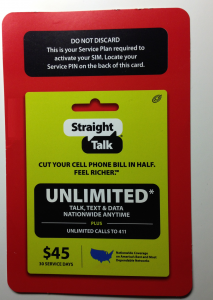 Straight Talk Capped My Data! 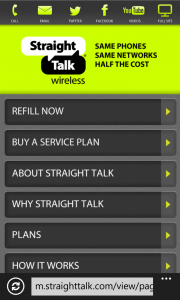 Is Using Straight Talk Wireless With Your iPhone a Good Idea? 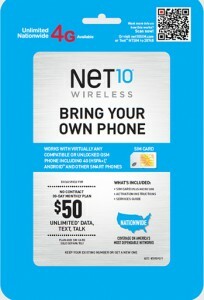 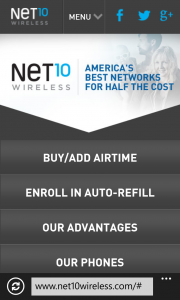 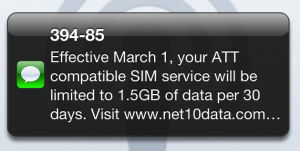 Should I switch to the Net10 T-Mobile SIM for Unlimited Data?